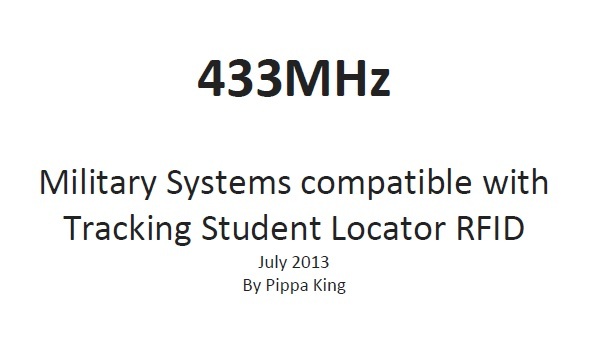 ← What is the cost of active RFID UWB tagging students at West Cheshire College? This entry was posted in Europe, Industry Standard, Real Time Location System, RFID livestock, RFID Tags, RFID tracking, RTLS, West Cheshire College and tagged livestock, Real Time Location System, RFID, RFID tracking, RTLS, UWB, West Cheshire College. Bookmark the permalink.